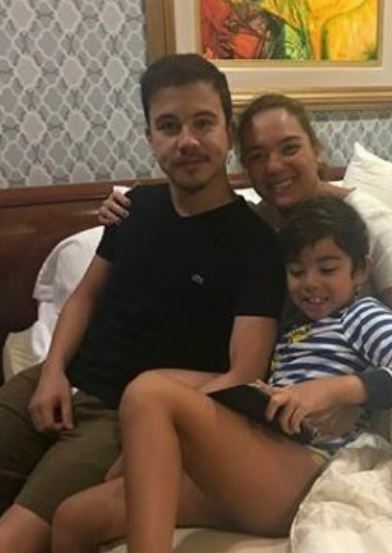 Home / Entertainment / News / Showbiz / Viral / Sylvia Sanchez, Ibinunyag na hindi niya pala Panganay na Anak si Arjo Atayde na Talagang Gumulat sa Marami! 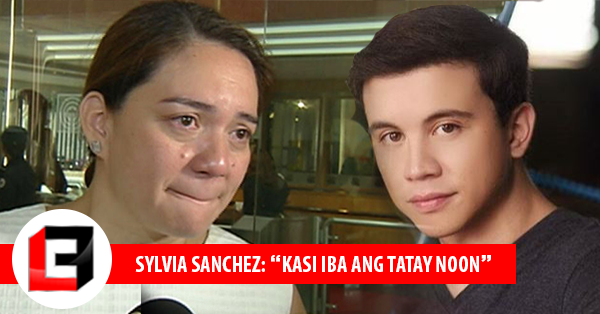 Sylvia Sanchez, Ibinunyag na hindi niya pala Panganay na Anak si Arjo Atayde na Talagang Gumulat sa Marami! 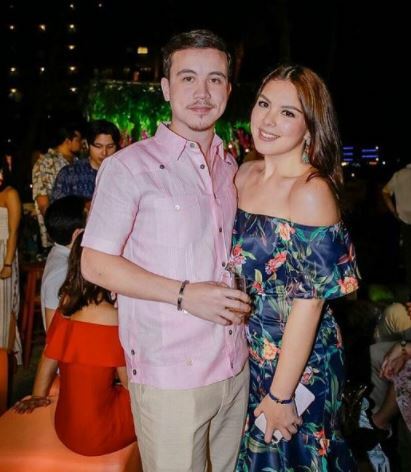 Veteran thespian Sylvia Sanchez went on record to say that son Arjo Atayde is not her eldest child, but a daughter named Pia. She revealed this information during an episode of the morning talk show, Magandang Buhay, last November 13, clarifying things about Arjo being her first-born. 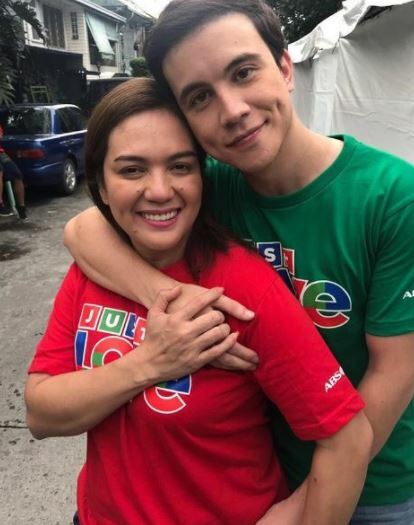 After all, the mother-and-son tandem will star in the drama series, “Hanggang Saan”. According to the actress, she became pregnant with Pia when she was just 17 years old. “Baka kasi marami ang nagtatanong, ‘yun ‘yung panganay ko before Arjo. Pero si Pia kasi iba ang tatay noon,” she said, setting things straight. 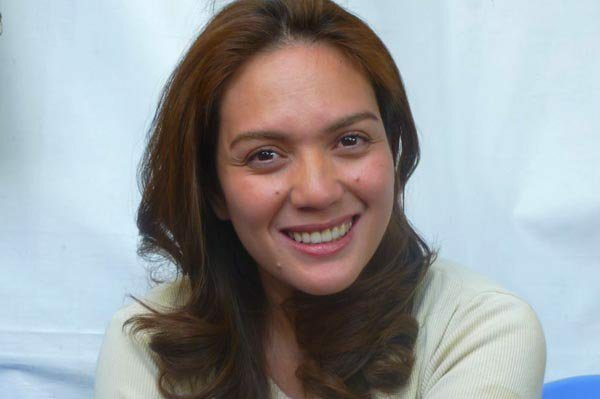 Sylvia has become wary of netizens asking why she doesn’t feature Pia on her social media. She also emphasized that she doesn’t have to explain her situation to others. “Akin ‘yon, kung ano ang nangyari sa buhay namin. Kasi once mag-explain ka sa umpisa, tapos iba-bash ka, tapos hahaba,” pointing out the netizens’ nasty habit of nitpicking over celebrities. 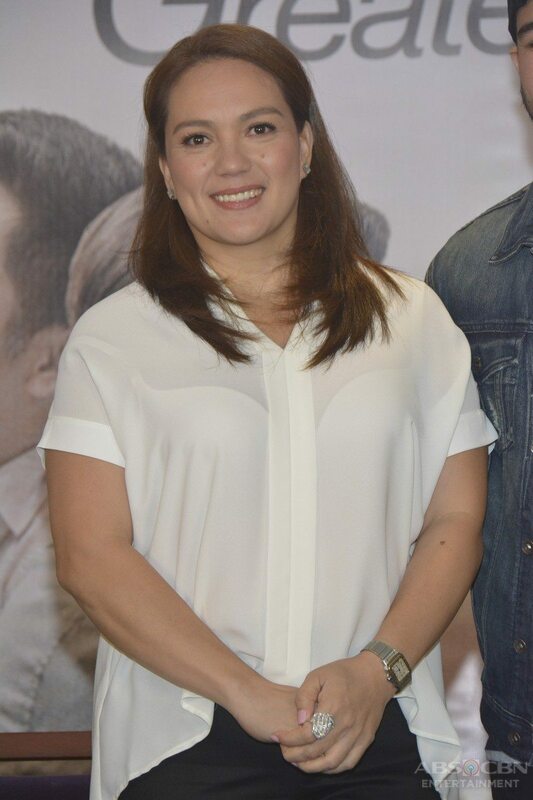 Aside from Pia and Arjo, Sylvia has three more children with husband Arturo Atayde, namely, Ria, Xavi, and Gela. Just like her mom and brother, Ria is also an actress, starring in a “Maalaala Mo Kaya” episode as businesswoman Hershey Hilado. On the other hand, Arjo was best known for his villainous role as Coco Martin’s archnemesis Joaquin in the primetime action series, FPJ’s Ang Probinsyano. Prior to “Hanggang Saan”, Sylvia starred in the afternoon soap, “The Greatest Love”, as Gloria, the dying matriarch of one problematic family. 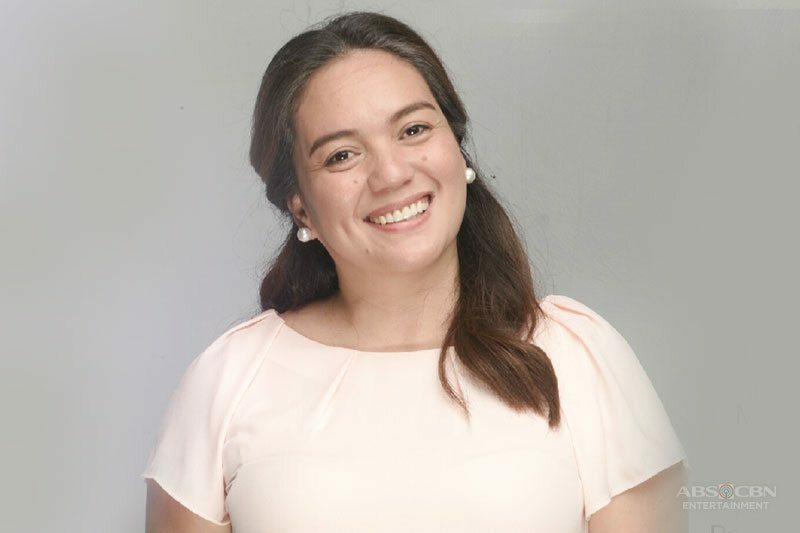 According to PUSH, the actress admitted that 2017 is her year after bagging the Best Dramatic Actress trophy at the recently concluded 31st PMPC Star Awards for TV. Likewise, Sylvia was involved in a couple of projects, including endorsements, a movie, and another series. Were you surprised with her admission? Do you admire Sylvia Sanchez more? Share your thoughts in the comments section below!